Palm Sunday is a painting by Angelo Ingargiola which was uploaded on January 14th, 2010. 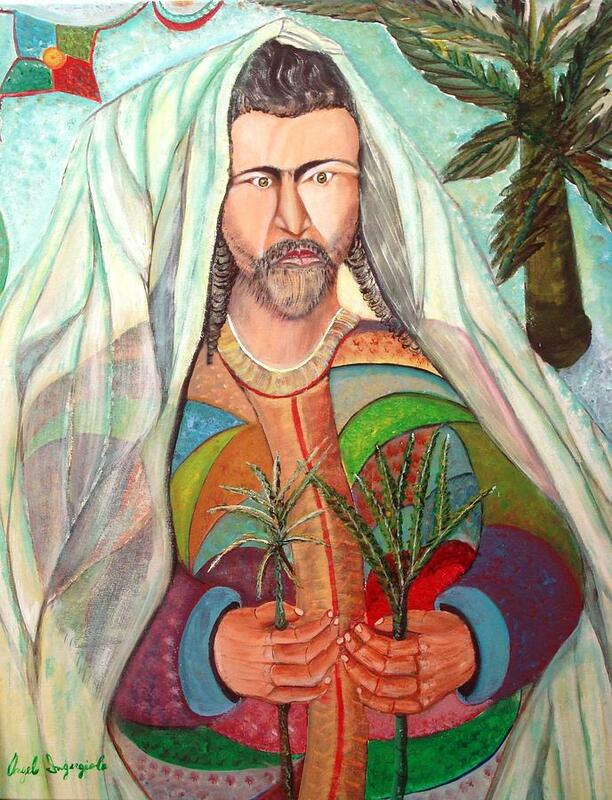 This is a wonderful depiction of a messiah like figure/Jesus holding some palm frongs in deep thought and prayer. Impressionistic in ideal this is an intimate portrait of a man and his beliefs. great piece. very well achieved.